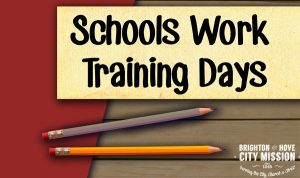 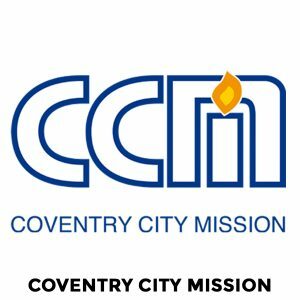 WHAT IS THE CMM (UK) AND WHAT DO WE DO? 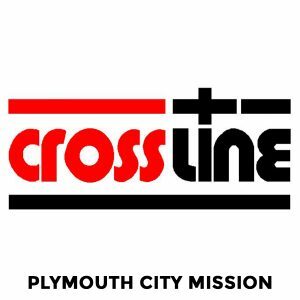 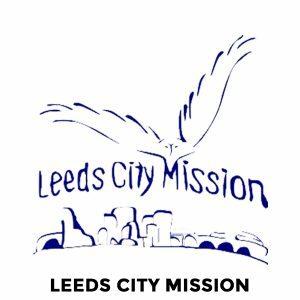 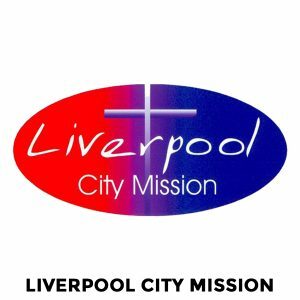 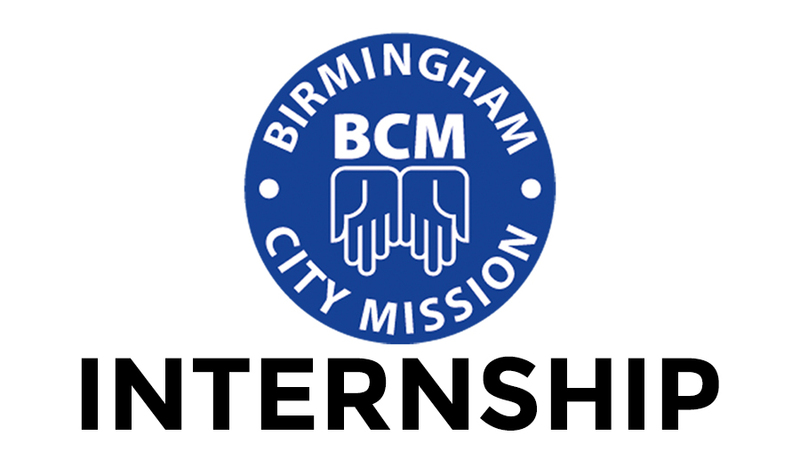 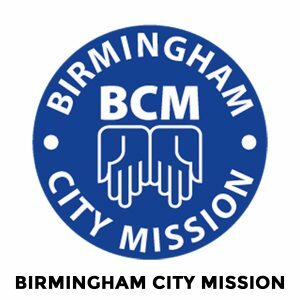 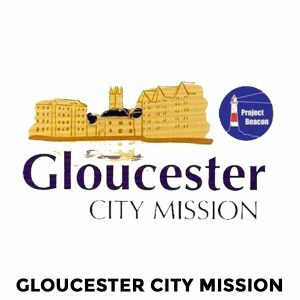 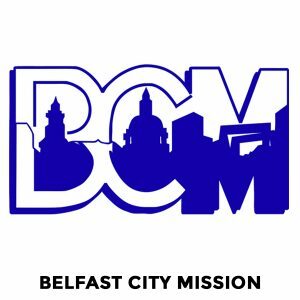 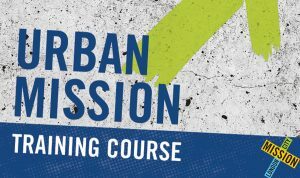 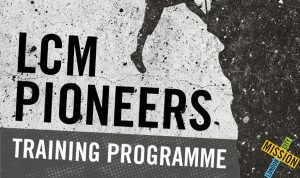 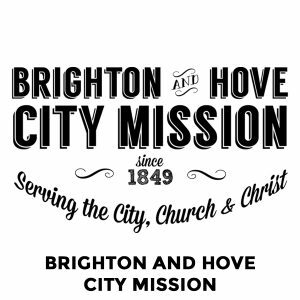 The City Mission Movement (UK) is a Christian network founded in 1991, with aims of strengthening fellowship and bringing together City Missions from across the UK and Ireland. 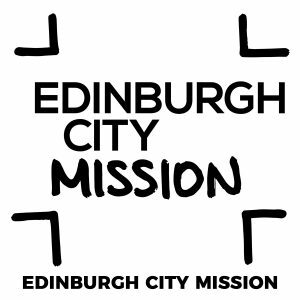 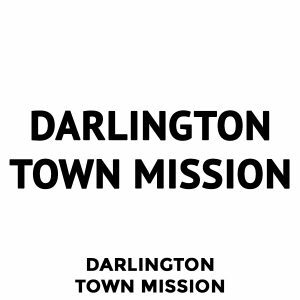 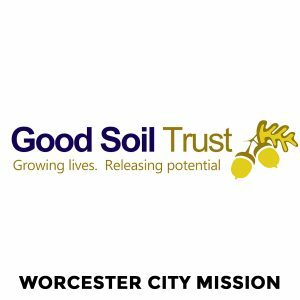 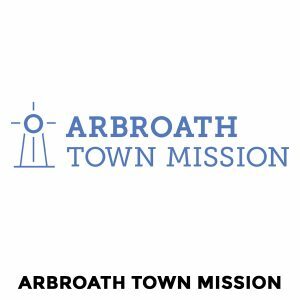 There are currently 20 City Missions in the association and the work of these reflect the original motivation of David Nasmith, the founder of the City Mission Movement. 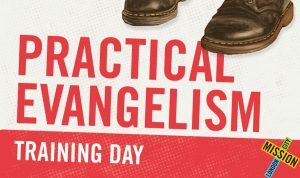 David Nasmith believed that Christians should have a visible presence in their local communities, sharing the Christian faith practically, as well as spiritually. 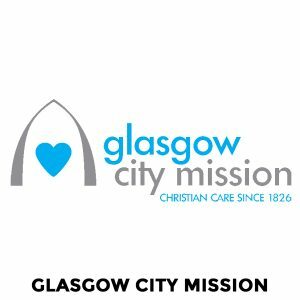 Naismith founded the first City Mission in Glasgow in 1826. 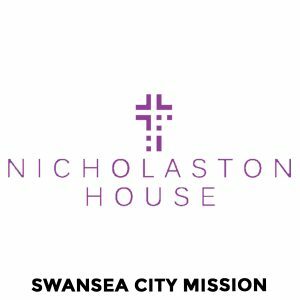 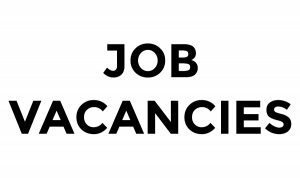 Nasmith went on to set up other City Missions in the UK and overseas, notably in the USA and Europe. 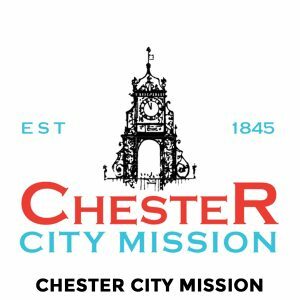 The movement was the first interdenominational society aimed at taking the gospel of Jesus Christ to all its citizens, especially the poor. 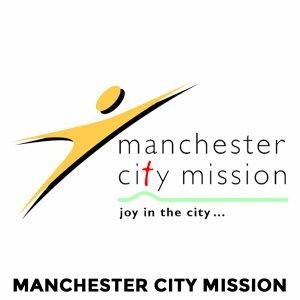 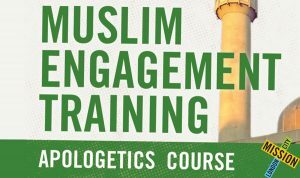 The work involved evangelism, literature distribution, medical care, basic education, public health schemes, advocacy at court and prison visitation. 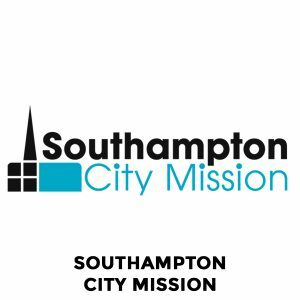 The City Missions these days are still true to what Nasmith laid down. 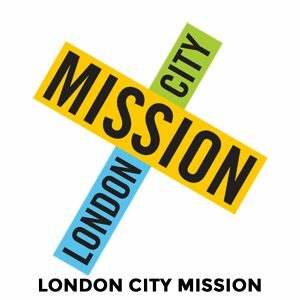 Seeking out the need in their respective cities, and acting as Christ would have done, reflecting God’s Love in practical actions. 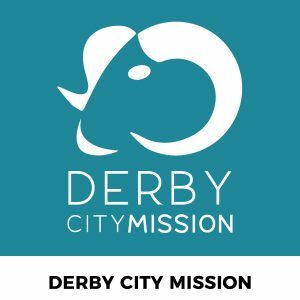 WHAT DO WE DO? 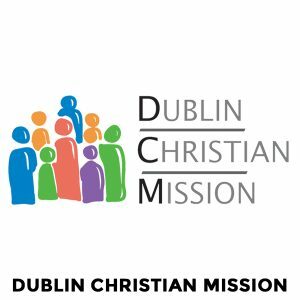 / WHAT ARE OUR MINISTRIES?